Coming out on 7 December this edition of Rugby World focused on the aftermath of the November internationals when England’s started to reassert itself as a force in world rugby. We also investigated the way that money has effected (some say ruined) the game since professionalism took hold in 1995. 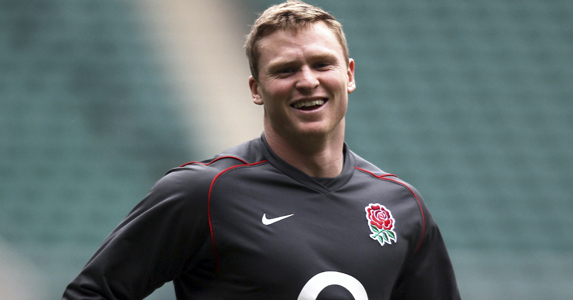 We speak to some of the game’s biggest names including an emotional interview with England’s new star, the Northampton wing Chris Ashton.